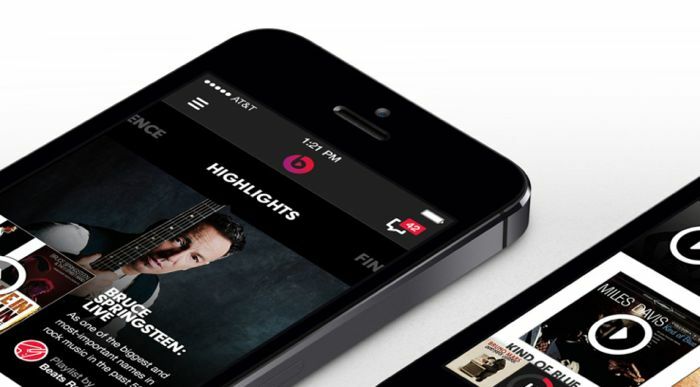 Time and again, we are hearing about Apple’s refurbished music streaming service ‘Beats Music’. 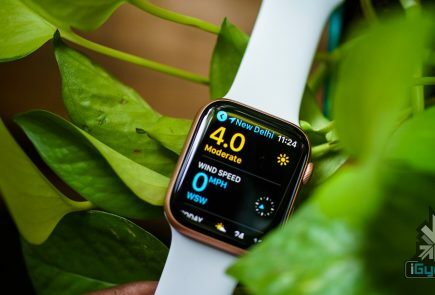 Earlier we heard of it pairing up with renowned American bands and artists like Taylor Swift, Florence and the Machine, but Apple has a couple of surprises before it makes Beats Music public. 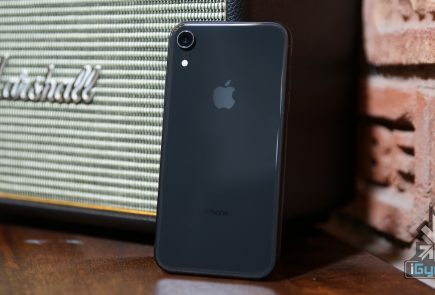 It was widely reported that the Cupertino-based tech firm will charge $8 for a monthly subscription, but it seems like now Beats Music users will find a free streaming option as well. According to a report by Recode, some industry sources have confirmed a free trial period where users can listen to some tracks without paying for it. This testing period may range from one to three months depending on the negotiating deals with music labels. Under these negotiations, the music owners will be free to upload a sampling of their tracks, which users can listen for free without subscribing. It will be somewhat like SoundCloud which offers free music as YouTube offers video. There will also be a new version of iTunes Radio featuring human-curated playlist. Apple also clarified it would never be like other free music streaming services like Spotify and Pandora that offer unlimited tracks without any charge. It is against advertising programme as promotion-supported free streaming doesn’t make much money, as per the company. Last year, Apple acquired Beats Electronics and Beats Music for $3 billion. The service was launched only a few months earlier. 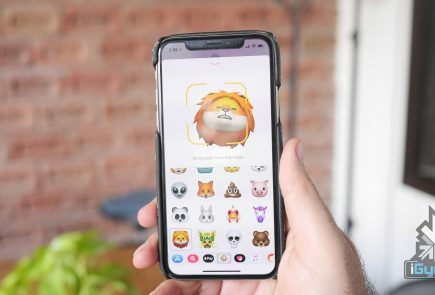 The world’s most valuable company is gearing to tweak the service and release it sometime this year. Apple already enjoys a dominance in music downloads from its iTunes, now it aims to kick out the newly formed Tidal founded by Jay Z and several other music titans. 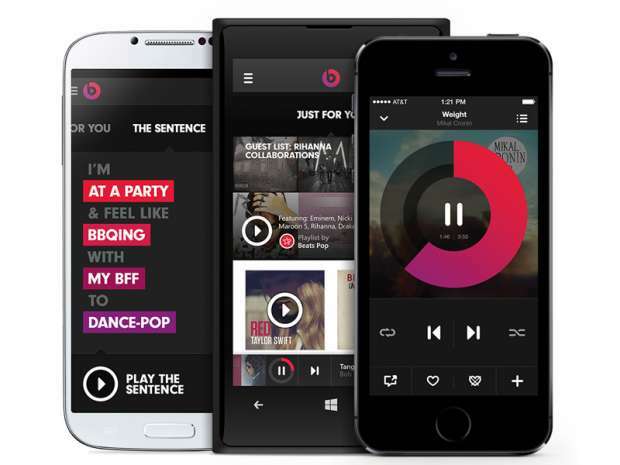 The Beats Music is scheduled to launch this summer at a competitive price of $9.99/month for individuals, while a family plans will cost $14.99/month. It is speculated that Apple might opt for a different name for its streaming service.